Wow!!! Amazing renovation completed on this 4 bedroom, 2.1 bathroom Quad Level with walk out lower level! 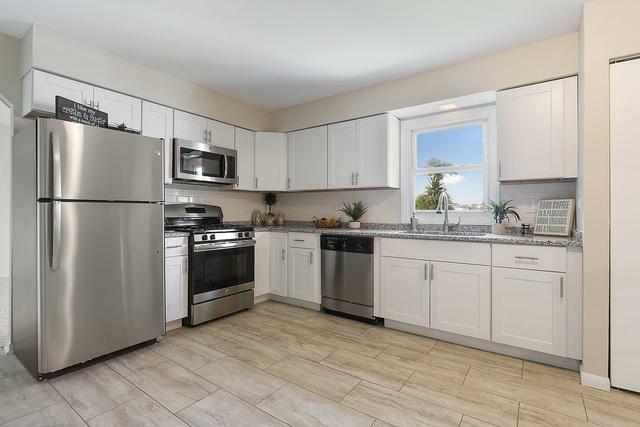 The ALL NEW kitchen features modern white cabinets with brush nickel hardware, granite counters, custom tile back splash, eat-in table space, and all new stainless steel appliances! The large master suite includes loads of closet space and full master bath with new vanity & beautifully tiled shower! The full bathrooms are also completely remodeled with modern vanities and gorgeous tile-work! Large lower level family room with ideal for entertaining or relaxing. The finished sub-basement is a HUGE bonus, as well as perfect place for storage. 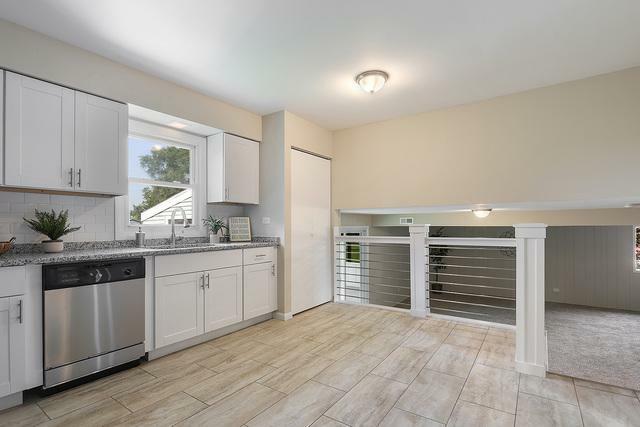 Enjoy the enclosed sun room leading to the HUGE backyard! 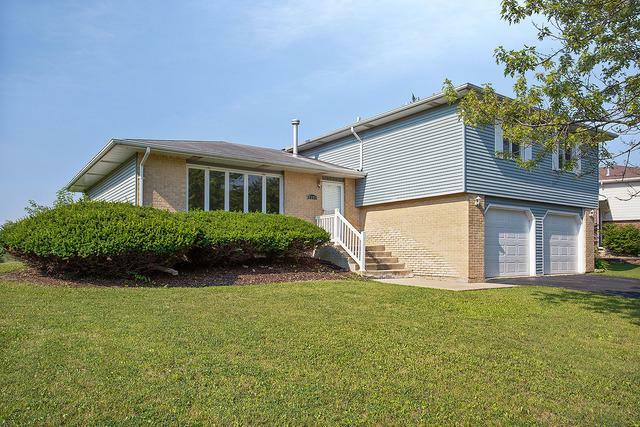 Spacious 2-car garage & newly landscaped yard! This is THE perfect place to call home! 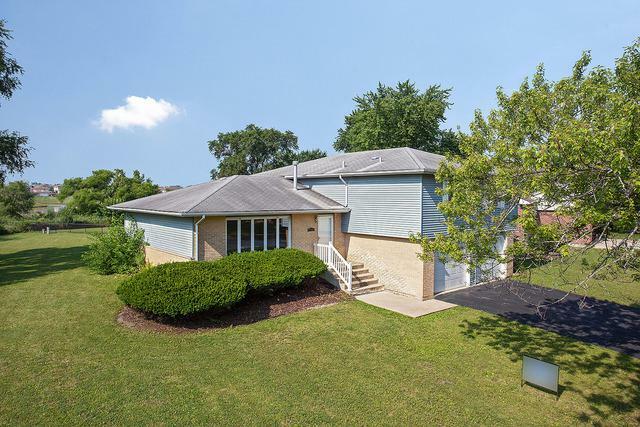 Sold by Mccolly Real Estate.